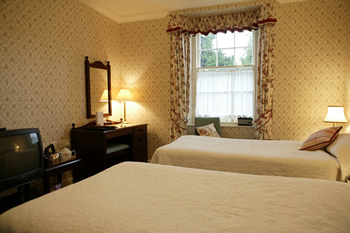 Please note that all our bedrooms are individual, no two bedrooms are quite the same. 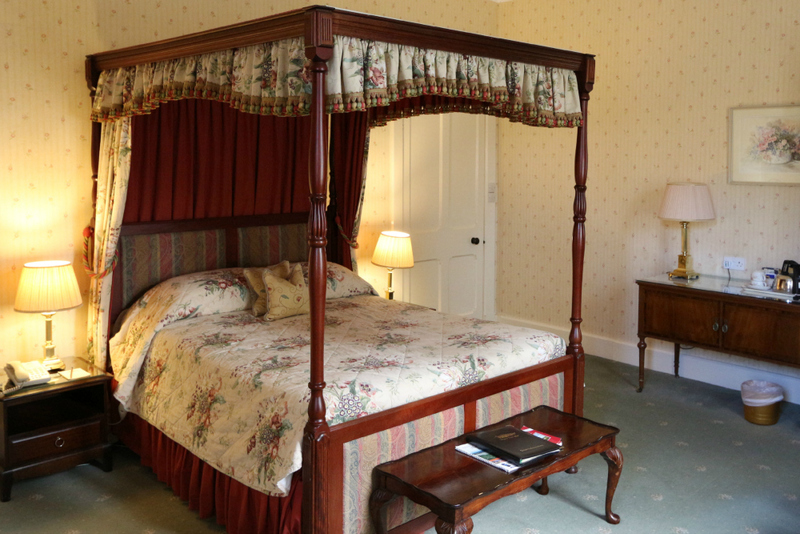 The photographs on this website show a small sample of our bedrooms and not all bedrooms have the same features and furnishings as those shown. 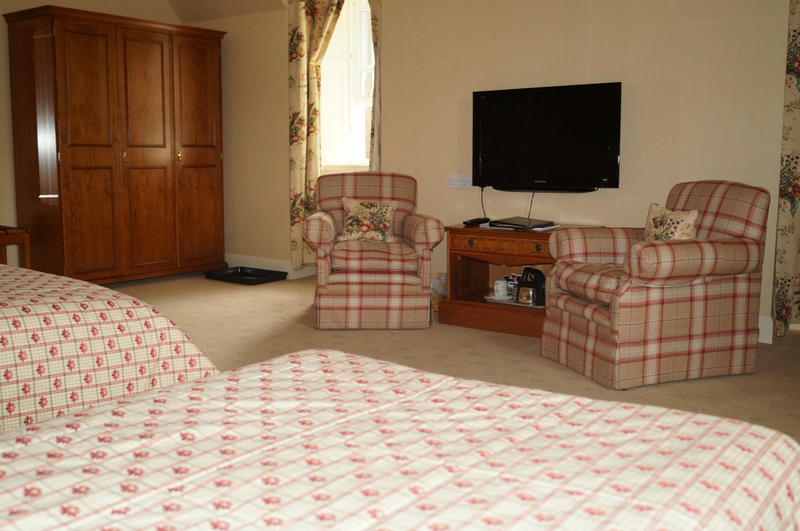 Each bedroom has a flat-screen TV with radio and Freesat channels (BBC 1-4, ITV1-4, news etc). 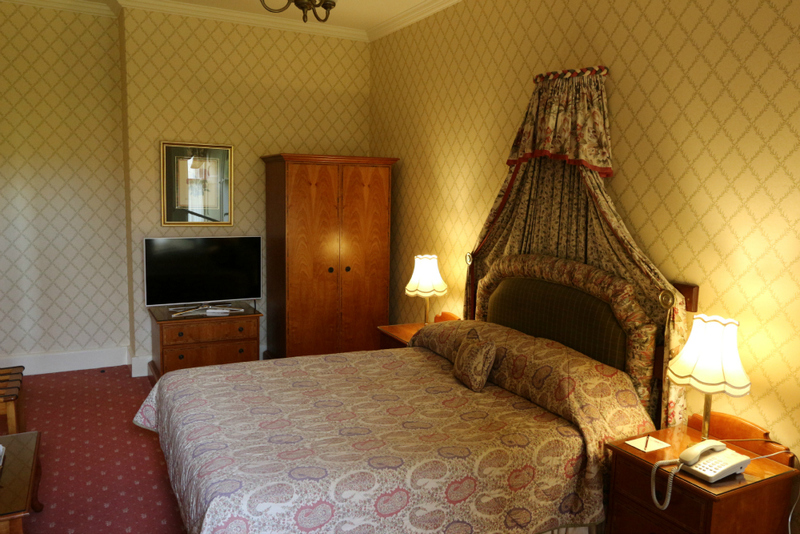 There is a WiFi network throughout the hotel giving free internet access if you have your own laptop, tablet or smartphone with you, we also have a single internet booth available, 50p for 30 minutes. 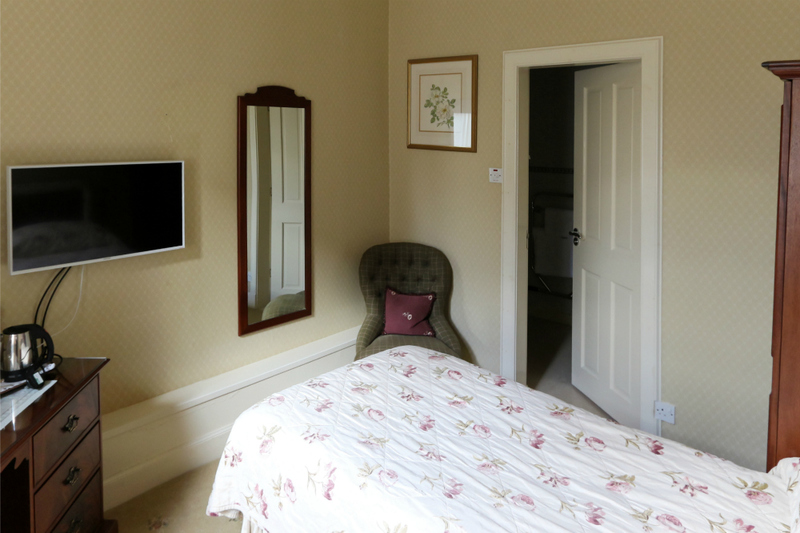 In July 2016, we were able to install a fibre broadband connection, our hotel wifi is now fast as well as free! 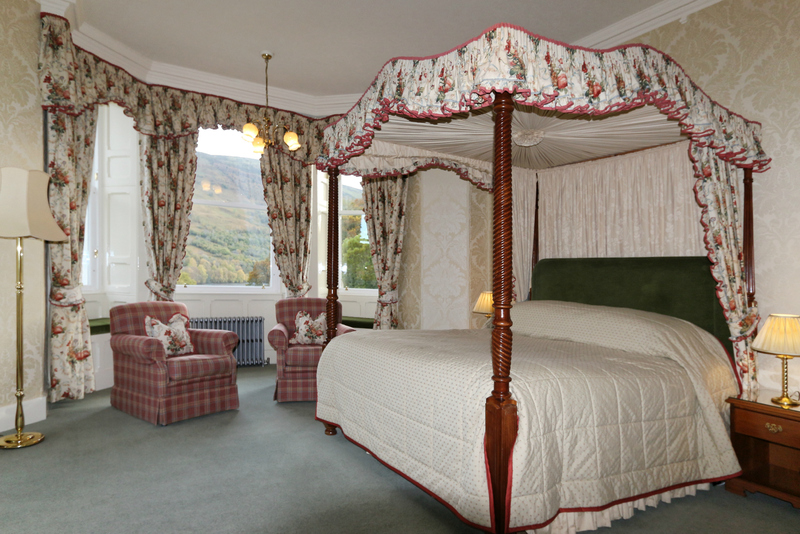 We have bedrooms at each grade which have loch view. 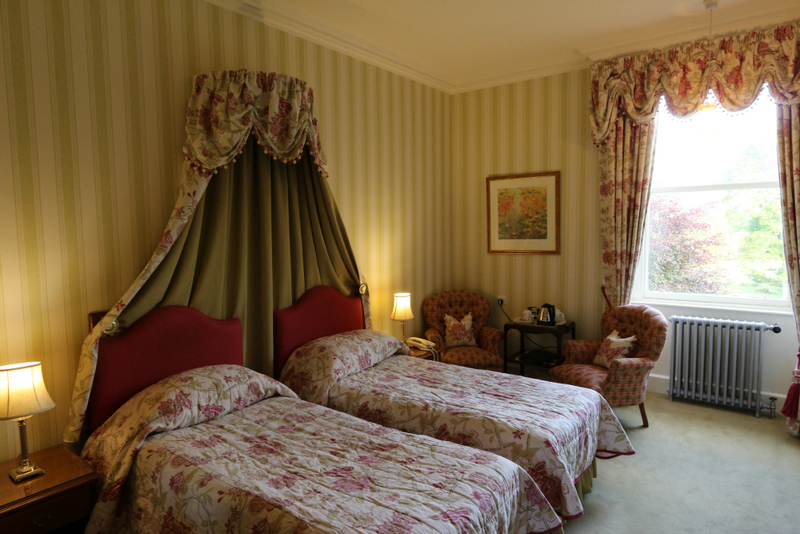 Our Deluxe bedrooms are our largest bedrooms with the biggest windows and best views, luxury Hypnos Richmond mattresses, no children or pets are allowed. 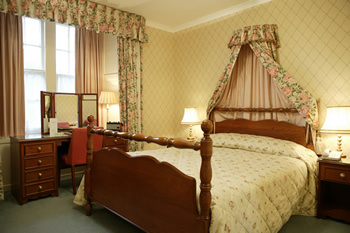 There are several deluxe bedrooms with four poster bed and also twin bedded deluxe bedrooms. 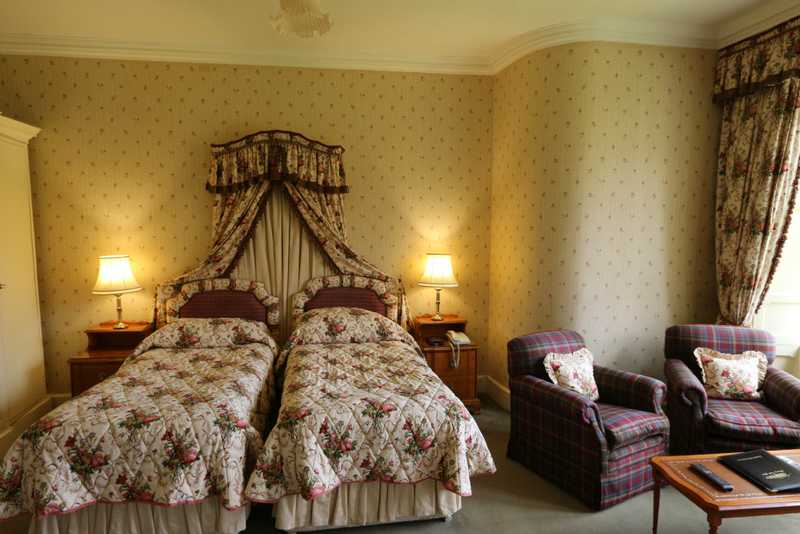 Our family bedrooms are superior grade, these have one double bed and one single bed and can have an extra bed added if required. 3 feet wide and are 6 feet 3 inches long. All bathrooms have a bath and shower, a separate shower is fitted where space permits, otherwise the shower is over the bath. Please note that the hotel does not have an elevator/lift and that there are no ground floor bedrooms.